want to work in a great team & make more business? 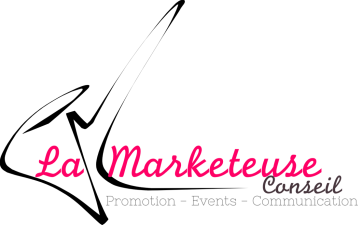 La Marketeuse Conseil is an agency that provides marketing services for companies of all kinds. We work with both start-ups and larger companies; this is what makes the success of our business and our expertise. We work on a wide range of projects because we believe that there is no "little or big budgets" but only great, exciting projects, for which we are devoted to finding solutions and to fulfill the KPI's of our clients. As part of our development, we are looking for Freelancers who are passionate, creative & motivated by the same values ​​that drive us. ﻿Why become an expert @La Marketeuse Conseil? A pool of exciting projects! To make contact and meet with us, fill out the form with your details and your motivations. We will do our best to process your application as soon as possible. Cheers & talk to you soon!